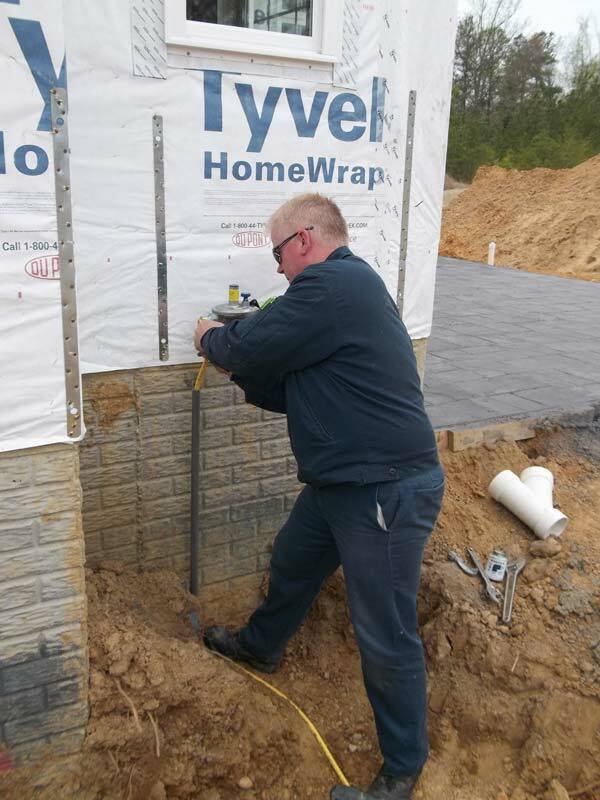 Burch Propane has developed a unique program specifically designed to assist our builder customer class in Southern Maryland. We know your construction costs continue to rise even though market pressure keeps your sale prices down. Anywhere you can save money goes right to YOUR BOTTOM LINE and that’s what we care about. There are many significant savings we would like to offer to you. Everyone at Burch Propane would like to make it as easy as we can for you and your customer. When your customer is ready to discuss their propane needs, just have them contact Kathy McGurk at 301-904-3519 .